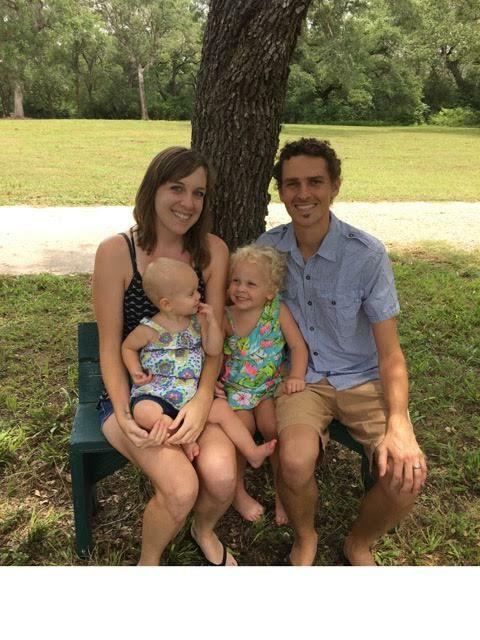 Brandon and Kari joined Grad Resources in 2016 after spending 8 years on staff with Cru. Kari and Brandon have both spent time working overseas with college students and have a special heart for reaching the nations for Christ. Brandon has his B.S. in International Business from Cal Poly, San Luis Obispo; while Kari graduated with a B.S. in Education, focusing on ESL, from Texas A&M University. All contributions to Grad Resources are income tax deductible and are made with the understanding that Grad Resources has complete discretion and control over the use of all donated funds.